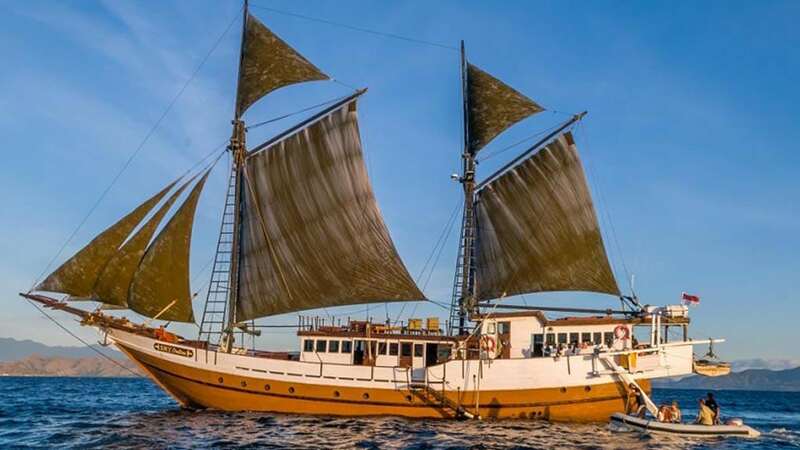 SMY Ondina Liveaboard, a 32m (105ft) Phinisi sailing schooner, operates different routes throughout the year, mainly within Komodo and Raja Ampat, but also some exploratory and off the beaten track routes. 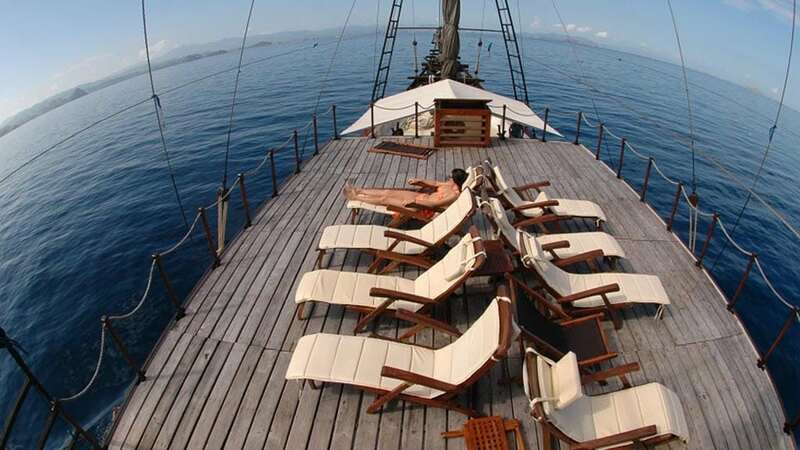 With the dive ‘deck’ inside there’s plenty of space on the outer decks to relax and enjoy the sunshine and views. 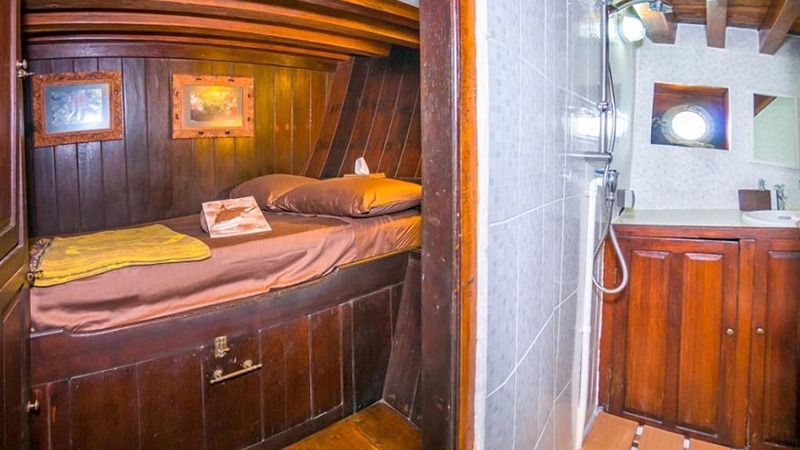 The Ondina liveaboard accommodates up to 16 divers in comfortable and spacious cabins. 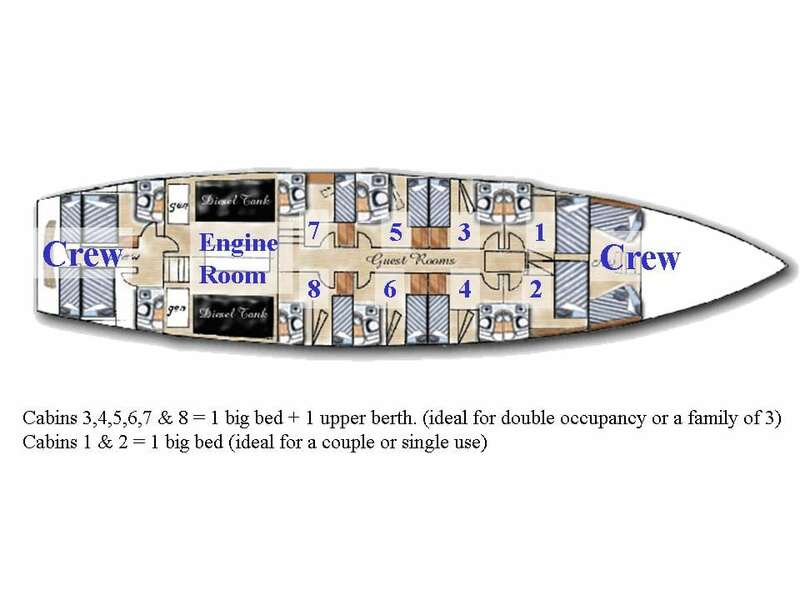 There are 2 double cabins and 6 twin cabins. 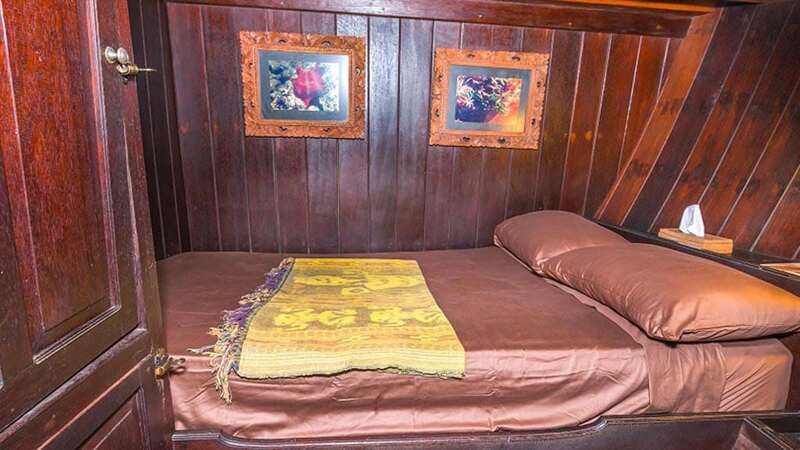 The twin bed cabins have a double bed below and a single upper bunk. All cabins are air-conditioned, have en suite bathrooms with freshwater shower, hand basin and toilet. 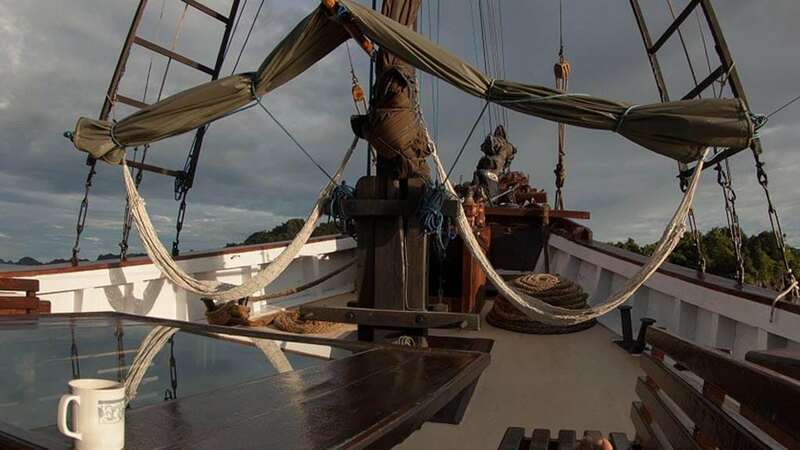 The Ondina liveaboard has an air-conditioned indoor dining room, with a library and a flat-screen TV for watching movies, as well as an open-air dining room, an expansive sundeck, hammocks and shade cover. The food is tasty and sumptuous; tea, coffee, snacks and fruits are available at all times. The electricity onboard is 220V and the power outlets are European sockets with two round pins. Three dinghies are used as dive tenders. Nitrox, 12L and 15L steel and aluminum with INT or DIN and dive gear rental is available on board. 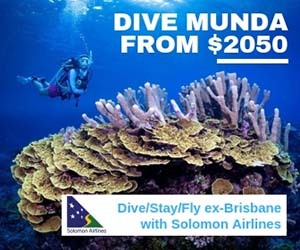 (But there are only 6 full sets so it is important to book in advance if required). Tanks, weights and safety buoys are complimentary. 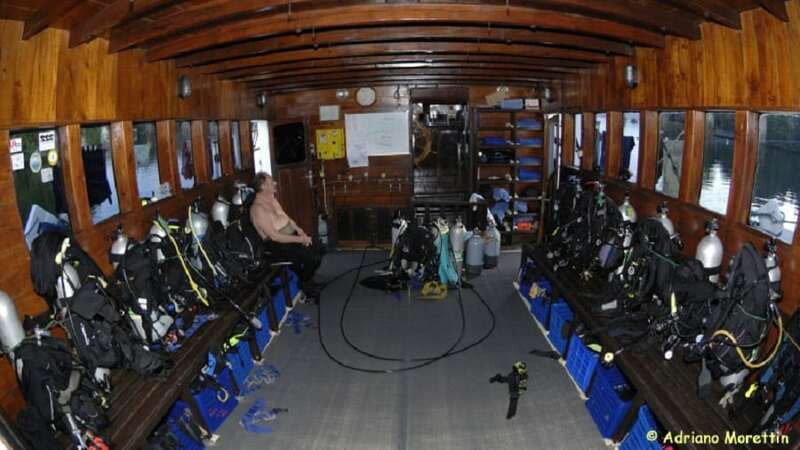 The dive deck is spacious and easily holds all 16 divers with their equipment. 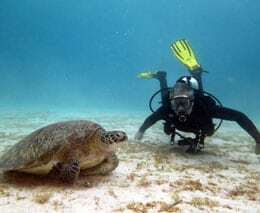 It is designed by divers for divers. 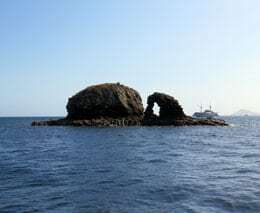 Each diver has their own spot during the trip and there is an equipment room for rinsing gear and wetsuits. Each diver has a personal shelf for charging batteries and to store small items. 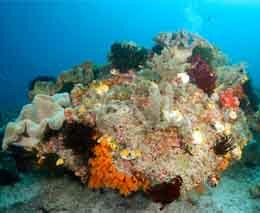 For dedicated underwater photographers, the boat provides generous workspace to service underwater cameras, air tanks to dry and clean the equipment, rinse tanks and charging stations. 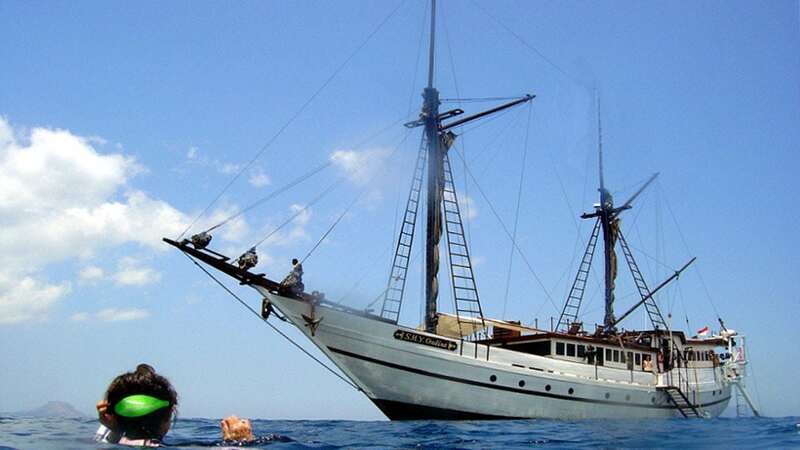 The Ondina is one of these liveaboards that has been sailing in Raja Ampat for many years and the crew knows this region very well. The boat also offers exploratory trips to rarely visited regions and specially appointed trips for special interest groups such as photo workshops. 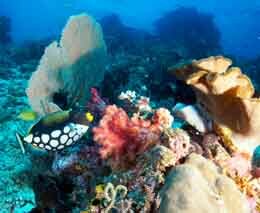 Due to the remoteness of most trips aboard the Ondina liveaboard, WiFi and mobile phone reception are not available. Two satellite phones for private communications in the most remote locations are available (charges apply: EUR 2/minute calling; EUR 1/minute receiving). To participate in Ondina’s diving adventures, we recommend an advanced diving certification or a minimum of 50 signed dives in your personal logbook to fully enjoy all dives during the cruises. 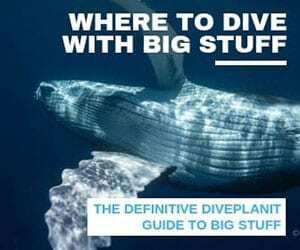 Some dives are in strong currents and this minimum experience requirement of all individual divers ensures the safety of all divers in the group. 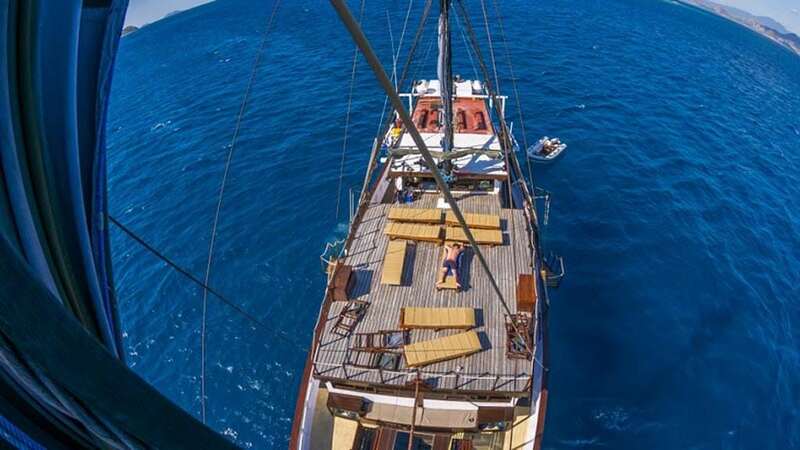 The Ondina Liveaboard is a spacious and comfortable sailing phinisi with experienced dive crew. 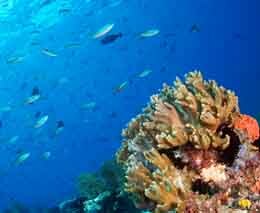 The variety of excursions offered in all parts of Indonesia is outstanding, and Ondina is a great choice for those want to explore various, very remote dive areas in this part of the world. 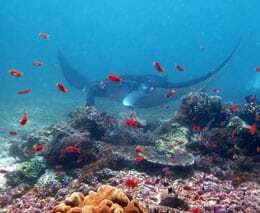 Note: Celebrity hosted cruises may attract a surcharge.